This resource contains a word search puzzle about events or words related to spring and/or Easter. The puzzle lists 16 words which must be located in the word grid. 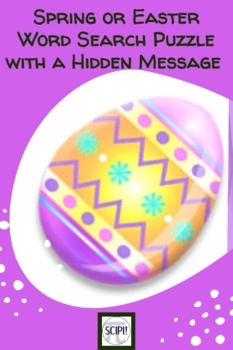 After the words are found and circled, a hidden message can be read from left to right. A solution to the puzzle is included. 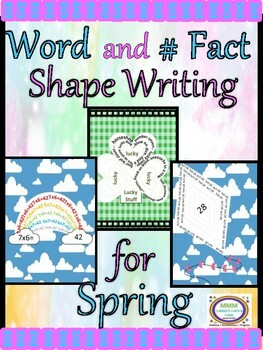 There’s something about shape writing that inspires one to write, write, write! Whether it’s to practice spelling words or number facts, vocabulary words or describing words shape writing in the classroom is a win-win. 15 templates to choose from, plus suggestions for use. Every day should be Earth Day. Use of this resource will help your students remember that. 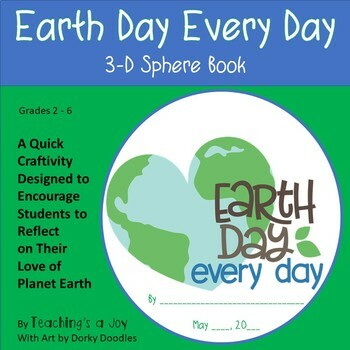 The kit includes 7 craftivity pages with 18 thinking prompts, along with instructions for creating a 3-d spherical book or decoration from the pages. Remember: The first dozen downloads of each new product at Teaching's a Joy! are FREE. Click the Follow Me button on her page to be one of the first to know when new items are posted. In addition, followers who are among the first ten to leave a rating and email a screenshot of it to teachingsajoy@gmail.com will receive the unbundled product of their choice from my catalog for FREE. 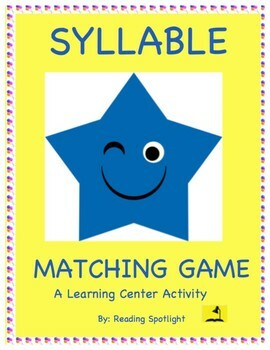 Contact me at teachingsajoy@gmail.com for your free resource. 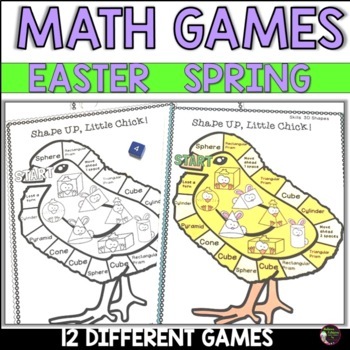 Bring some Easter/Spring fun to your classroom with this set of 12 math games! 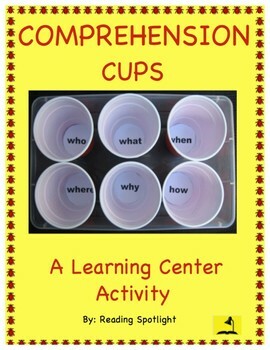 You could use these as math centers, take home packets, morning work, tutoring, early finishers, or sub days! All directions, examples and answer keys are included! Just add basic supplies that you already have around your classroom like: pencils, scratch paper, crayons, counters, game pieces or dice.